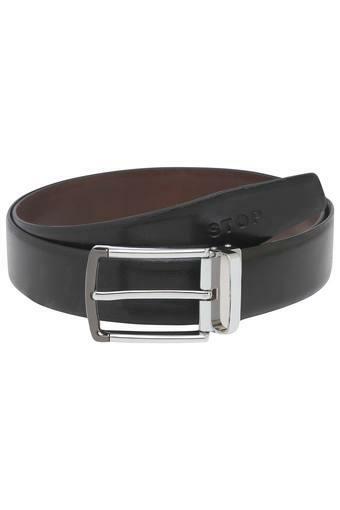 Add some style to your accessory collection by adding this belt from the house of Stop. It will complement most of your outfits. 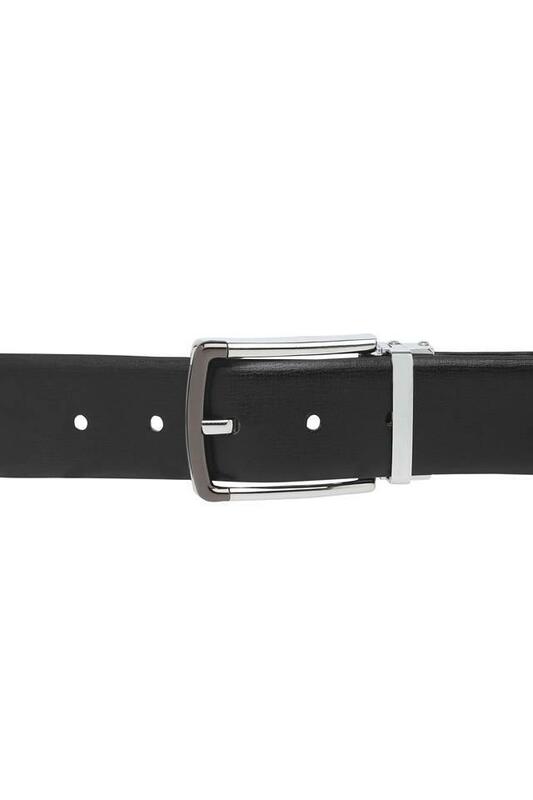 Moreover, the buckle closure makes it convenient to wear. 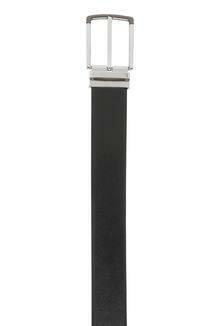 Designed with care using fine quality material, it will last for long. 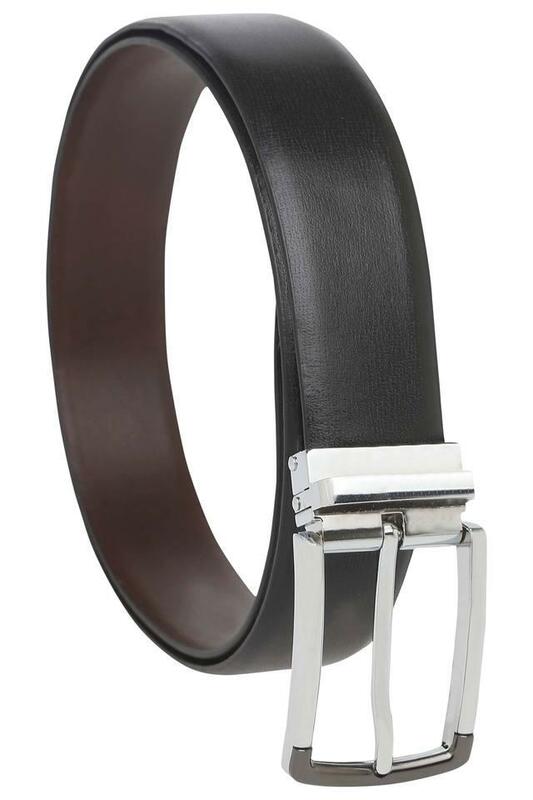 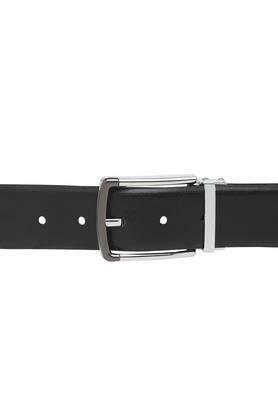 Impeccably designed, this belt will be a statement piece to flaunt your fine taste in fashion with a great verve. Team it with your favourite pair of trousers and a formal shirt to enjoy a perfect fit.